Teel is a private label brand that no longer exists. We can replace your teel pump with the original manufacturer. No Parts are kits available at all. 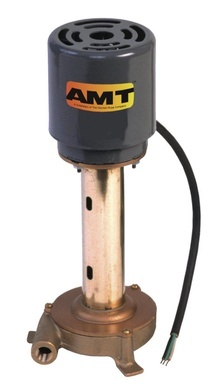 Call us at 1-800-810-1053 to see if we have a replacement model for your Teel pump.